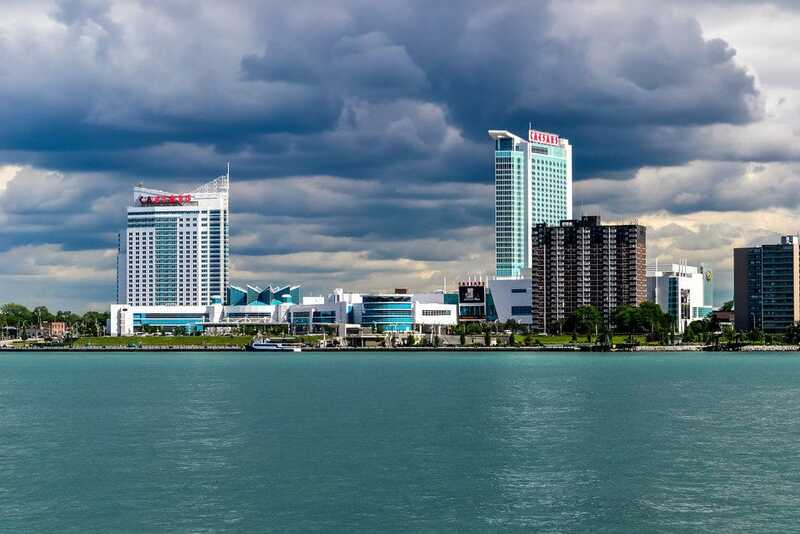 The Rangers Riverfront Trail will take participants to the base of the Ambassador Bridge and the gateway to America from Windsor, Ontario. 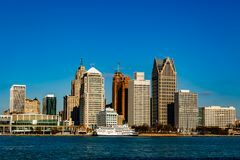 The route, which is approximately 10km long, includes scenic views of the Detroit river and skyline, Centennial Park, Ambassador Park, Odette Sculpture Park and Diette Gardens. The Rangers Charity Foundation would be delighted if participants aimed to raise a minimum of £50/$50 from the challenge to help support our work making a difference on behalf of the Rangers Family. The money raised from this event will help the Foundation support our amazing charity partners including Chest, Heart and Stroke Scotland, Glasgow Children’s Hospital Charity, Unicef and Poppyscotland and support over 25 community programmes run by the Foundation. 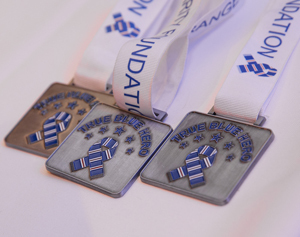 All those who take part and raise over £100/$100 for the Foundation will be invited to an exclusive reception at Ibrox later in the year to be presented with a True Blue Hero medal and pin badge by a Rangers first team player. Those who are unable to attend will be sent their medal and pin badge along with a personal thank you letter from a player. To sign up, email Karen Watson on karenwatson926@gmail.com or the Rangers Charity Foundation at rangerscharity@rangers.co.uk to secure your place. 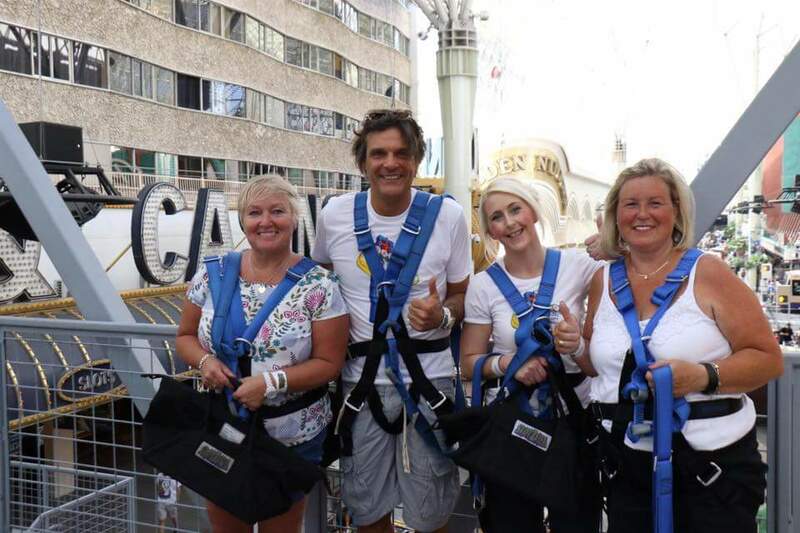 We can supply you wth sponsor forms and information on how to set up a JustGiving page. Huge thank you to everyone at NARSA who are so supportive of the Foundation and of course Karen, who is a truly incredible fundraiser and volunteer!